You’ve spotted it all over Instagram, you’ve read the beauty editors’ reviews, and you’ve heard about the crazy waitlists (25,000 people deep! ), but chances are you’re probably a little bit confused by exactly what The Ordinary’s products are about. If you don’t know your acids from your retinols, it can all be a bit overwhelming. 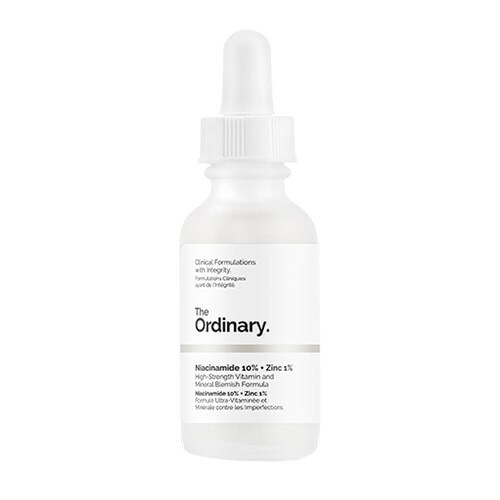 How do you use The Ordinary niacinamide? Niacinamide 10% + Zinc 1% is a great serum for targeting breakouts, exposed pores, oily skin, and decongestion. It helps to regulate sebum production, battle blemishes, and heal scars. Because this serum is water-based, it should be applied before any heavier oils or creams. Apply it after cleansing and use it both morning and evening for best results. Why is The Ordinary so affordable? 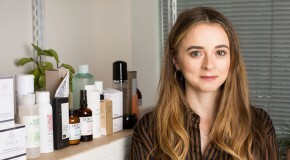 Normally, serums and oils cost an absolute fortune, so it can be a little confusing when most of The Ordinary’s products come in at less than a tenner – there’s a few reasons for this. Firstly, these are no frills products, all with minimal packaging, no added fragrance, and really short ingredients lists – all things that typically bump prices up. Secondly, the ingredients are all proven to work – they’ve been tested thousands of times over the years, so The Ordinary doesn’t need to pay for the research to be done again. Finally, the brand keeps their marketing costs down and don’t pay research groups to support misleading claims. Which The Ordinary products should I use for acne scars? Any of The Ordinary’s acids can be used to help fade the appearance of acne scars and red marks by providing light exfoliation. However, it’s important to stick to just one and not to layer acids – this will irritate skin and make the scars more inflamed. Retinol will also help, as it increases cell turnover, as will vitamin C (which brightens pigmentation) and rosehip oil. Again, it’s important not to mix these products. Dermatologists recommend using a vitamin C in the morning and then either an acid or a retinol in the evening. 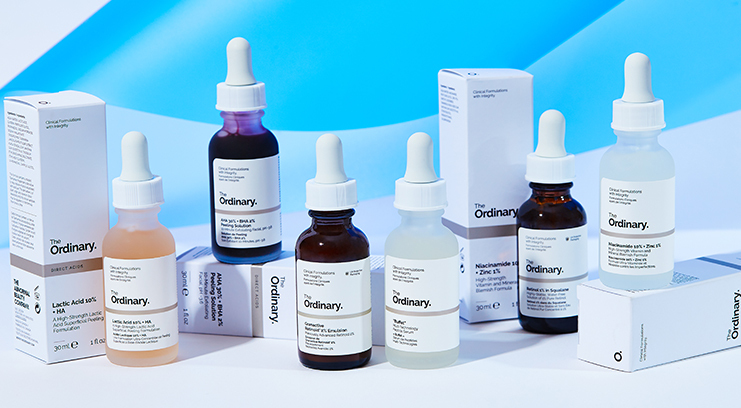 Read more about The Ordinary’s acids here. Read all about retinol here. Read all about Vitamin C here. How do you use The Ordinary lactic acid? Lactic Acid 10% + HA is an AHA that gently exfoliates the skin without triggering inflammation and sensitivity. This is a water-based serum, so should be applied after cleansing, and before oils and creams. Because it is an exfoliant it should only be used in the evening and should not be layere with retinol or other AHAs. It’s also recommended to use SPF the morning after using lactic acid because it can increase skin’s sensitivity to the sun. 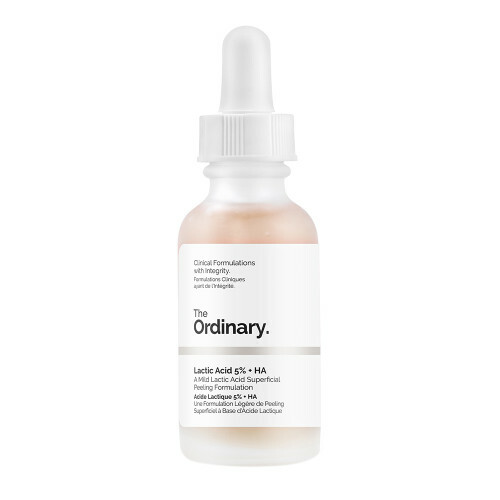 Which The Ordinary products should not be used together? Many people are divided over which ingredients can and can’t be layered together, however ‘best practice’ advice from dermatologists (based on 2018 research) is not to layer acids with each other, or with vitamin C, or retinol. Strudies show that layering can effect the pH balances and cancel out the benefits of certain ingredients, which essentially makes the products ineffective. Combining products in quick succession also increases skin’s sensitivity due to the high intensity of multiple active ingredients. The best way to get the benefits of these ingredients is to use them at different times of day e.g. dermatologists recommend using a vitamin C in the morning and then either an acid or a retinol in the evening. Check out our helpful guide to mixing skincare ingredients here. Which The Ordinary retinol should I use? 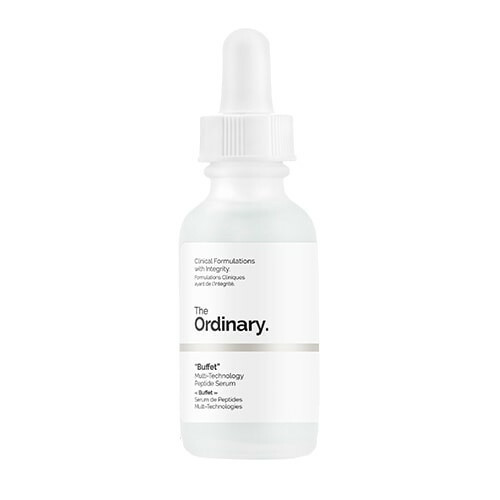 The Ordinary’s retinols are split into two categories, retinols and retinoids. Both have the same benefits for skin (reducing signs of aging, evening skin tone, smoothing skin texture) but work in different ways. Retinols are typically a bit weaker and will take longer to see results but are more suitable for sensitive skin types or anyone new to retinol products. Granactive Retinoid 2% in Squalane – Moderate strength, no irritation. Granactive Retinoid 5% in Squalane – High strength, no or little irritation. Granactive Retinoid 2% Emulsion – Moderate strength, no or little irritation. Retinol 0.5% in Squalane – Moderate strength, high irritation. Retinol 1% in Squalane – High strength, high irritation. How does The Ordinary Buffet work? Buffet mainly works by using peptides. Peptides send a message to your skin that it has lost collagen and needs to produce more, essentially kicking your skin’s renewal process into overdrive. Collagen production tends to slow down from the age of 25 so the increase helps to plump skin to reduce signs of aging (lines, wrinkles, and loose skin). It also helps to reduce the appearance of pigmentation (caused by sun damage or breakouts) by increasing the activity of antioxidants. Which The Ordinary products should I use for acne? The products in the section above will all help with acne prone skin as they will prevent and clear the congestion that leads to clogged pores and in turn, breakouts. Niacinamide 10% + Zinc 2% will also help with clogged pores and to heal and calm inflammation. For a targeted spot treatment, apply Salicylic Acid directly to spots – it’s anti-bacterial and anti-inflammatory so will help to reduce the size and appearance of spots. If you like using oils in your routine, try the Organic Cold-Pressed Rose Hip Seed Oil – it reduces skin oiliness. Which The Ordinary vitamin C is best? 100% L-Ascorbic Acid Powder – A loose powder that you mix with water before applying, allows you to adjust strength. 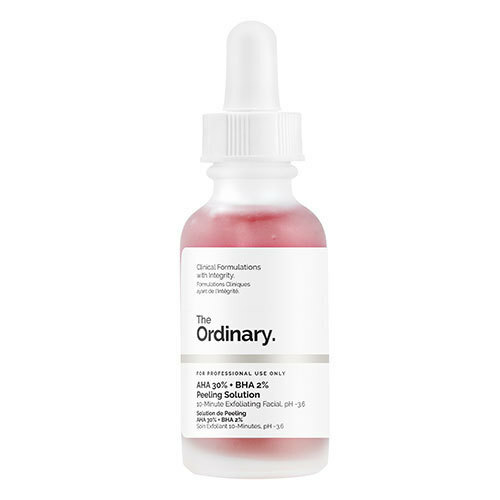 How does The Ordinary AHA/BHA peel work? 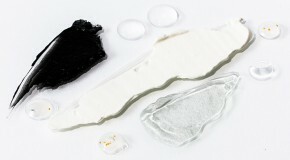 The AHA + BHA 2% Peeling Solution uses two difference types of chemical exfoliant (not as scary as it sounds!) to give skin a brighter, clearer, and more even appearance. AHAs exfoliate the top surface of the skin (removing dead skin cells and smoothing the skin’s texture) while BHAs exfoliate at a deeper level to clear congestion. As well as improving skin tone and texture, this treatment can help to fade the appearance of scars or red marks left by blemishes. As each layer is exfoliated away, the mark will appear more faded and will eventually disappear.